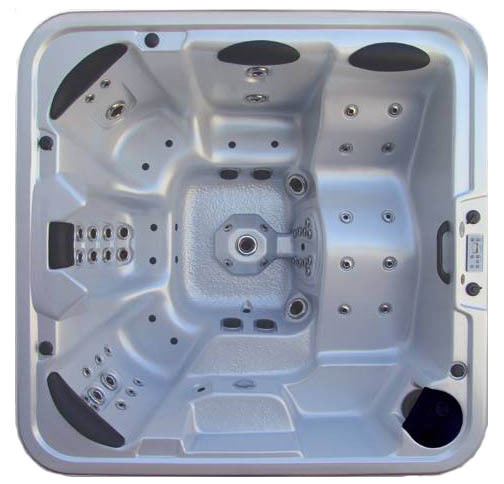 The most ornate hot tub brand in our stable offers more than your average “bells and whistles.” With 36 specific features integrated in the Sterling Leisure models including a standard LED Safety and Mood Perimeter Lighting package that surrounds your spa, you won’t find more bells and whistles on any other hot tub Premium Leisure manufactures. 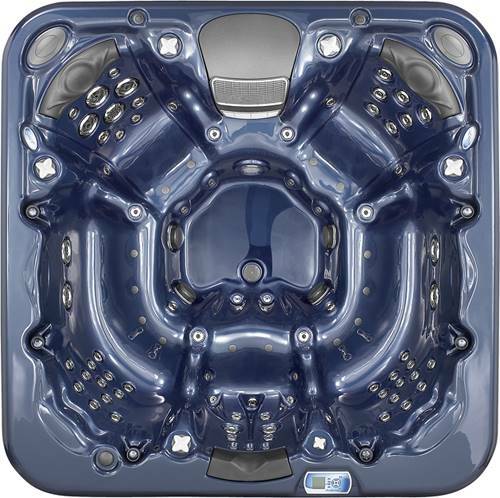 The Mark III series is a shining example, taking comfort and personal responsiveness to a whole new level. 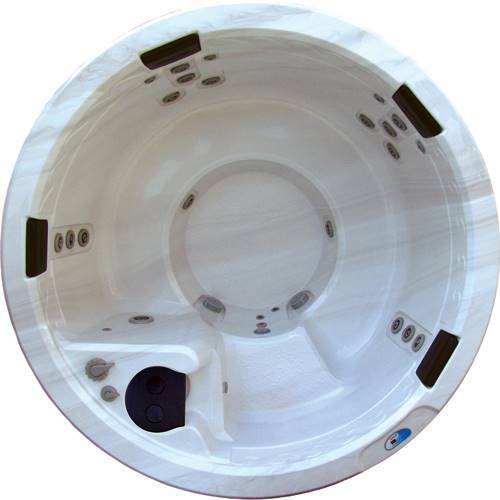 Exclusive body contours respond brilliantly to your shape while immersing you in warm waves. 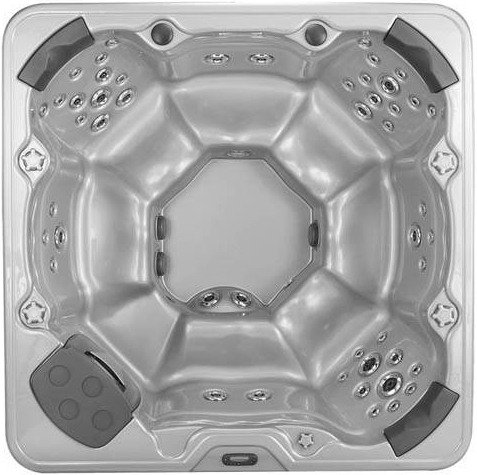 Tranquil waterfalls join the swirling waters within while a special design pillow cradles your head in comfort. And aromatic scents engulf your spirits and soothe your cares.